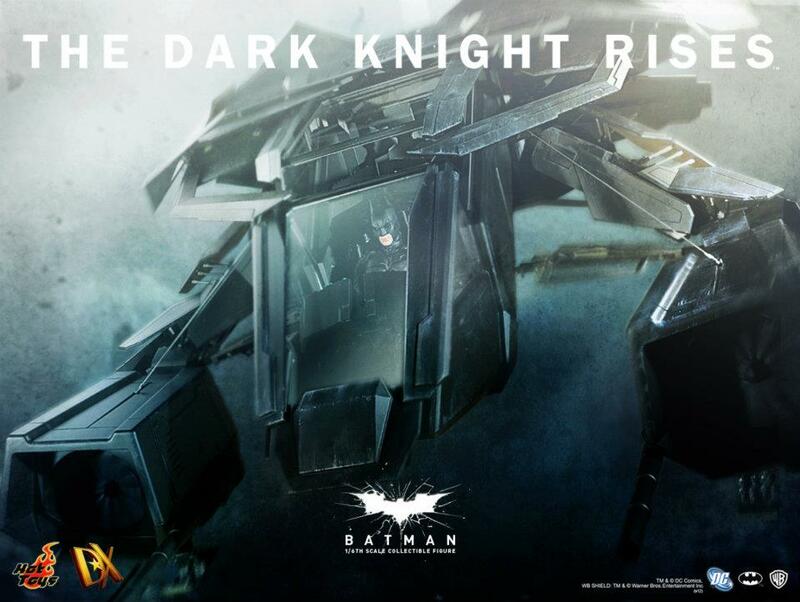 Hot Toys has posted a few teaser pics of the upcoming vehicle The Bat. 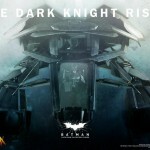 This is the flying vehicle seen in the upcoming film The Dark Knight Rises. 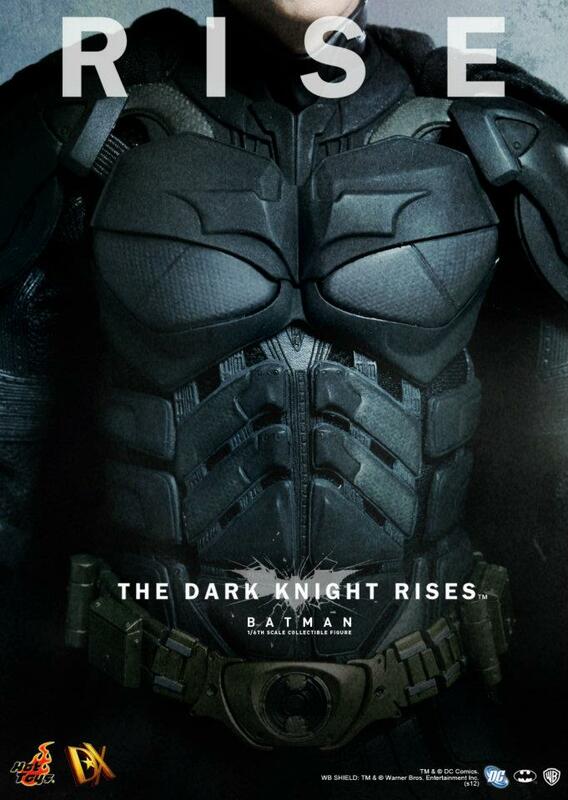 It also looks like you get a quick peek at their Dark Knight Rises Batman as well. We’ve mirrored the pics. Discuss on the Toyark Forums› Views: 7326 › Credit: behindthemask of the Toyark Forums! 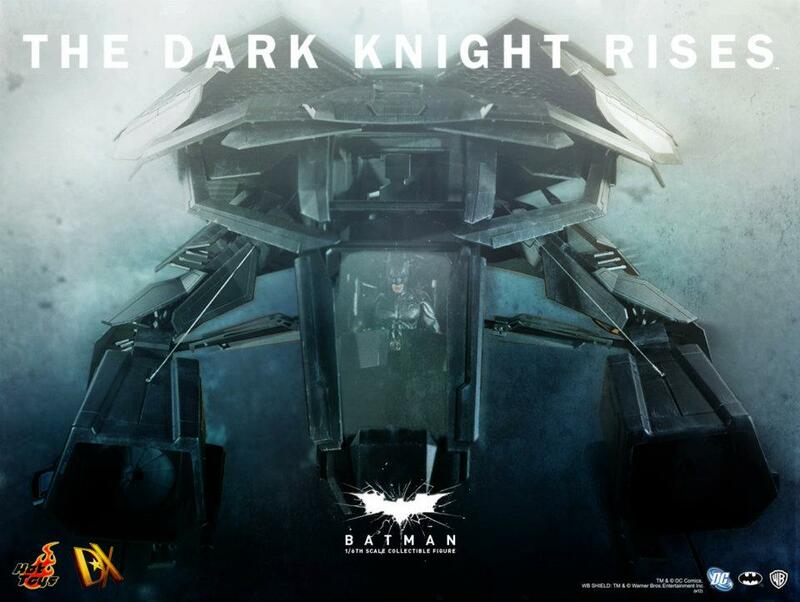 If anybody else is like me and follows Hot Toys on FB you may already know that new pics are up of the bat jet/plane and it looks amazing and massive! It puts Hasbro's hellicarrier to shame in terms of scale, and detail. I heard $1000 price tag and limited run, and that it can hold 2 figures! 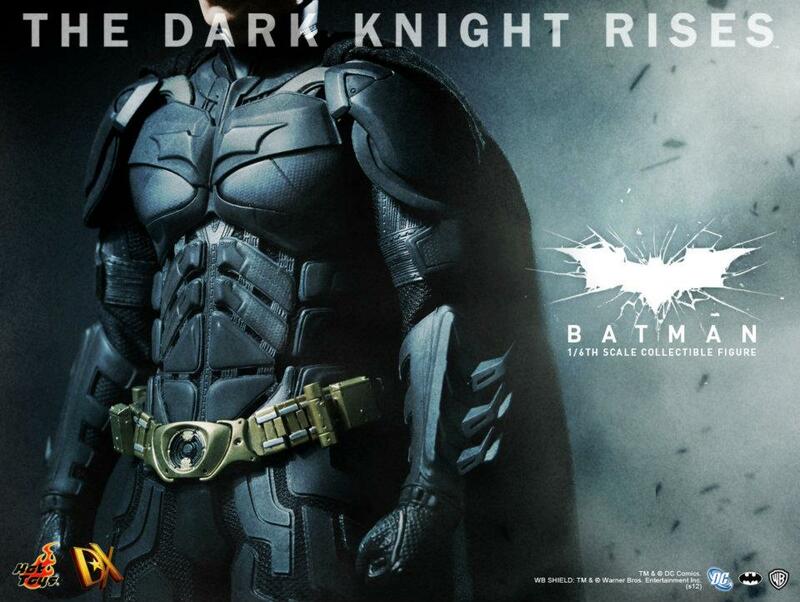 Added to the front page along with a couple of teasers of the new Batman figure.